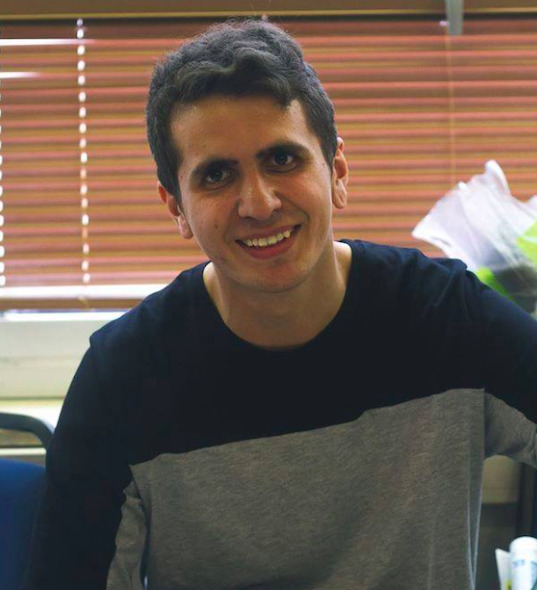 Pavel is a recent graduate of the BridgeTEFL 120-hour Master Certificate from Russia, and an English teacher in Israel. 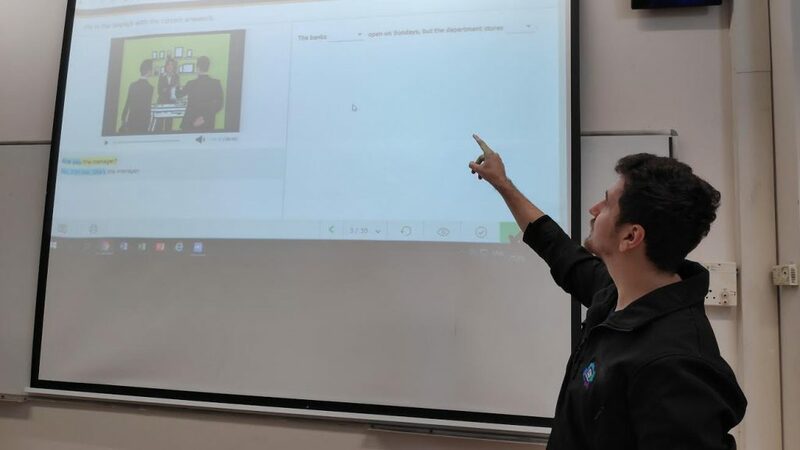 Here, he shares about his experience working two teaching jobs in addition to his day job in IT, and how teaching in Israel is the first step on his path toward his ultimate dream of teaching English in Japan. I'm 23 years old. I was born in Russia, and at the age of 6, my parents decided to migrate to Israel, where I live now. 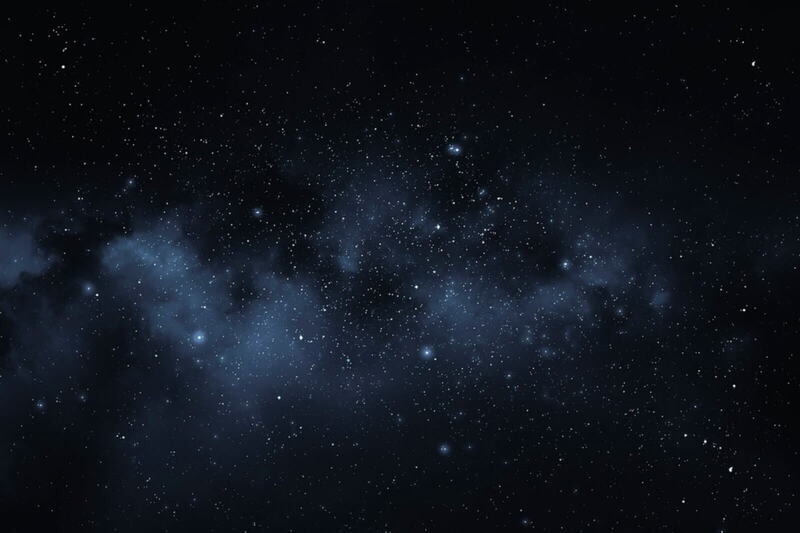 My main career is in IT, but I was always interested in the English language as I already can speak Russian and Hebrew fluently and recently began studying Japanese. Why did you decide to get TEFL certified with Bridge? I decided to get TEFL certified since it has always been my dream to live and work in Japan. Upon researching, I've realized that the best way to do that is by teaching English. So there began my journey, first by getting my TEFL certification, and then deciding to gain experience in my own country first. I have also enrolled in college. How do you feel your TEFL certification has helped you in the classroom so far? I feel that my TEFL certification has helped me plenty. From managing the class to assisting the students with their work assignments, I know that without my TEFL certificate I would be almost clueless on what to do. Can you tell us about your job as an English teacher in Israel? I actually work full-time in IT. While maintaining my IT job, I have found two English teaching positions. A typical workday looks like this: I wake up at 7 AM, finish my full-time IT job at 5 PM and then start teaching classes for about 2-4 hours, depending on the day. The first teaching job I have is in the College of Management, Academic Studies - one of the largest colleges here in Israel. I provide assistance to lecturers with a large student count in their class (40-70 students), varying from ages 18 to 25. It's a great way for me to earn experience by being in a class with a well-educated lecturer and also help students with any problems they might have. Moreover, in the same college, I assist students who are falling behind in their English course, usually groups of 5-10 people. The second job that I have is teaching teenagers from 6th grade to 12th. After school hours, I help them to improve their English language and help with any homework issues they might have. The students I teach vary in levels and ages, starting from complete beginner to more intermediate-level. How did you find your current TEFL positions? Finding these jobs wasn't easy, but between completing my TEFL certification; sharing the dream of how I would like to teach English in Japan and how I started learning Japanese; and, of course, showing off my English skills to potential employers; I finally managed to land not one but two English teaching jobs, which I'm very excited for! 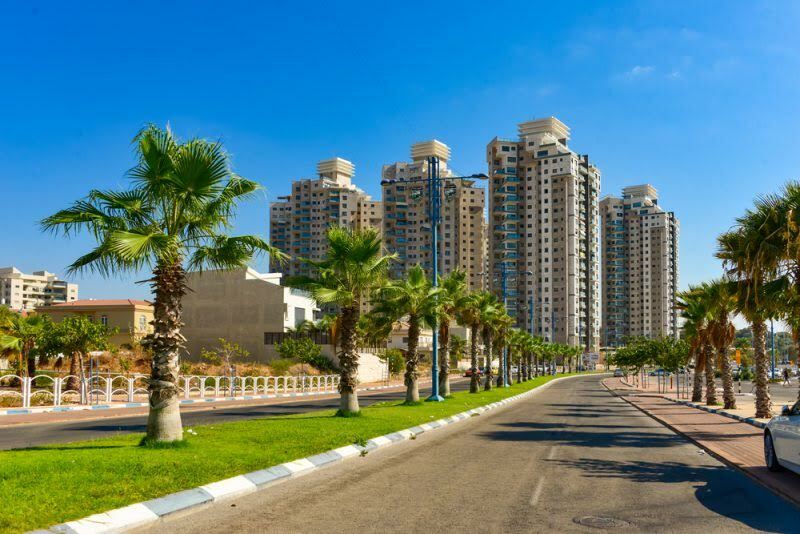 Rishon LeZion, Israel, the fourth-largest city in the country, where Pavel lives and works. Since English isn’t your first language, do you feel that this has impacted the way that you teach? It did impact me in a couple of ways. The most notorious one is not knowing how to say a word. We've all had that moment when we know what we want to say but can't think of the right word for it. Being multilingual, this happens quite often (more languages = more words to forget). This affects me usually when students ask to translate a word but I would just forget the meaning in Hebrew, despite knowing. Other than that, it did not impact me too much. Moreover, I feel that not knowing English as my first my language helped a lot by teaching students with the techniques that I used when learning the English language myself. You’re the first teacher that we have interviewed from Israel. Can you share any insights on TEFL there? The demand for English in Israel is high, as all students, no matter what subject they are majoring in, are required to complete a high skill English test. In addition, you don't need to speak Hebrew to teach English, in most cases. The opportunities that are available for TEFL-certified graduates are mostly at colleges, universities, and high schools, as it wouldn't involve knowing Hebrew but would need the teacher to have a good grasp of the English language and lesson management. My future career goal, as I mentioned, is to teach English in Japan. But, the way I plan to do it is to start by gaining as much experience as possible in my current jobs. I'm enrolling into college this October and I will major in Behavioral Science with a B.A. I've set myself a time to complete this goal, which is four years from today. I am also slowly transferring from my full-time IT job to being a full-time English teacher. Where will TEFL certification take you? Learn more about the course Pavel took, and begin your own teaching journey abroad.